Stem cells represent one of the frontiers of scientific knowledge of our times. Almost every day, the press brings us news of new discoveries and experiments that may lead us to find cures and solutions to many health problems, diseases, pathologies of various kinds. Stem cells are special cells, characterised by their capacity to multiply and differentiate, specialising in several typologies of cells. 2) adult stem cells.The majority of adult stem cells are pluripotent and are normally referred to the tissue that they originate (they can be mesenchymal, adipose, endothelial). 3) Fetal stem cells. In between embryionic and adult stems cells, fetal stem cells can differentiate themselves into several cell lines, including bone, muscle and nerve tissue, cartilage and blood. Among fetal stem cells there are those from amniotic fluid and chorionic villi. 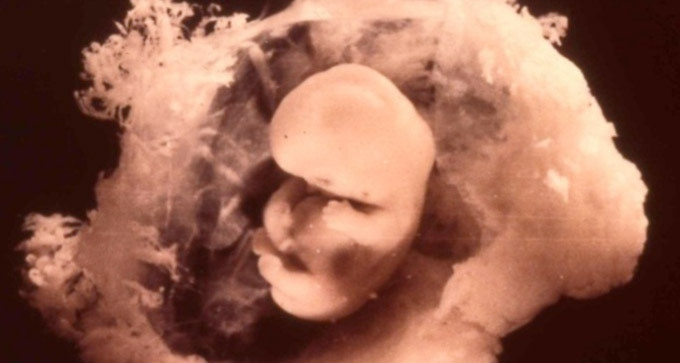 While the embryo is developing, stem cells differentiate into the tissues which will constitute the human being. In an adult, stem cells can repair damaged tissue and maintain the normal regenerative cycle of the organs (for example, intestinal tissues, skin and blood). Culturing stem cells in vitro allows them to be transformed into specialised cells with characteristics compatible with the cells of the individual’s various tissues. Amniotic fluid and chorionic villi stem cells represent, among the three typologies above explained, the sole with high proliferation and genomic stability, ethic compatibility and potential for both autologous and eterologous use.